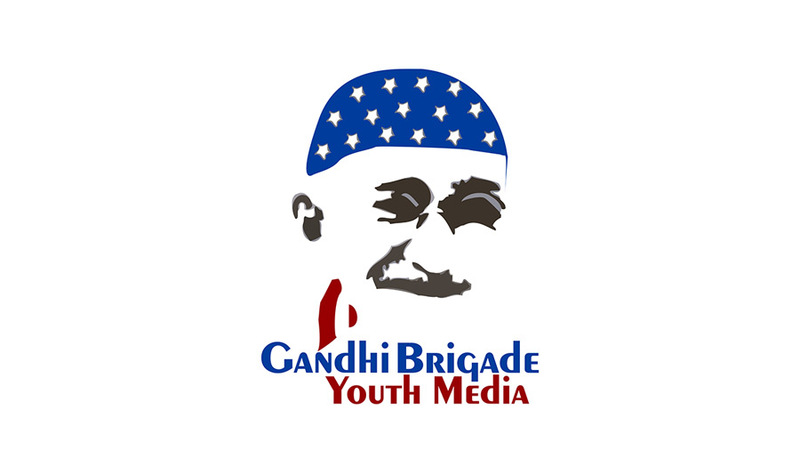 Gandhi Brigade Youth Media offers free after-school programs that train middle and high school students in digital media skills, encouraging them to become engaged in issues that are important to them. Our programs teach young people how to craft effective media messages while helping them understand complex civic issues. They learn to find their voice and are empowered to initiate change in their communities. Our youth have created a wide range of media projects: from award-winning documentaries on Maryland’s juvenile justice system, immigration and police accountability to public service announcements on cyber-bullying, drunk driving and the benefits of diversity. Gandhi Brigade participants are at the forefront of digital multimedia advocacy. The students who participate in our countywide programs ensure youth voices are heard. At the same time, they are learning important and marketable skills.